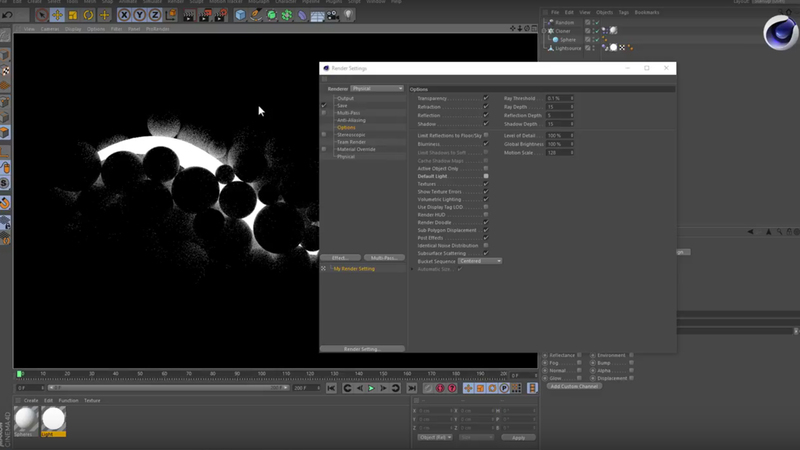 In this quick tip Jonaz Pilz explains how to turn of the default light in ProRender as well as standard and physical renderers. What more C4D tutorials or quick tips? Check out more Cinema 4D tutorials here.